A very big thank to the lovely Kim Quirke who shared her photos of this accessible walk in Fermoy, Co. Cork. She often takes her grandchildren out exploring. 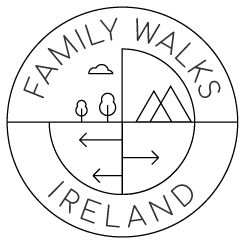 What a wonderful way to remind us all that walking is an activity for all generations and a fabulous, fun and free way to spend quality time together.